Global brand experience agency TRO has been appointed to deliver the UK national consumer launch of the new BMW X2, the automotive manufacturer’s Sports Activity Coupé (SAC). Aimed at an adventurous target audience, TRO has devised a bold experiential campaign for the X2 launch, which sees a partnership between BMW and top urban climbing or bouldering centres across the UK. Entitled the BMW X Climb, the roadshow campaign will appear in five locations nationwide over the next two months, each featuring integrated activations within the urban climbing centres. 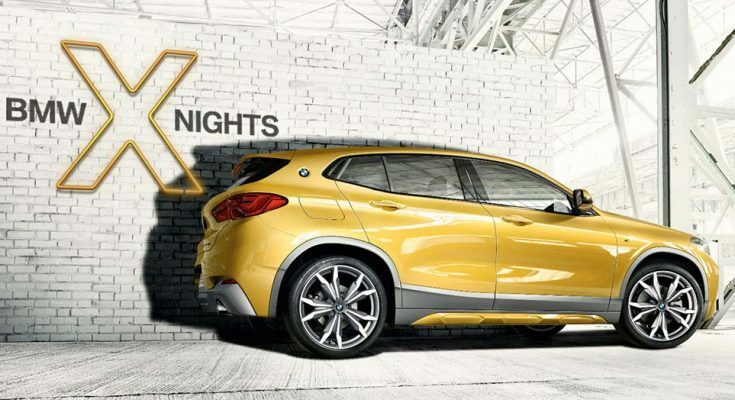 Activity in the respective venues culminates in the BMW X Night, which features key bouldering influencers performing demonstrations and tricks against a backdrop of lighting and UV projections – along with DJs from BMW’s Global Radio partnership. The BMW X Climb activity runs from March 23rd to April 15th at bouldering centres in Sheffield, Bristol, Edinburgh, London and Newcastle. TRO is a brand experience agency which creates immersive experiences which can incorporate live events, partnerships, retail and creative technology. TRO is an Omnicom Group company.